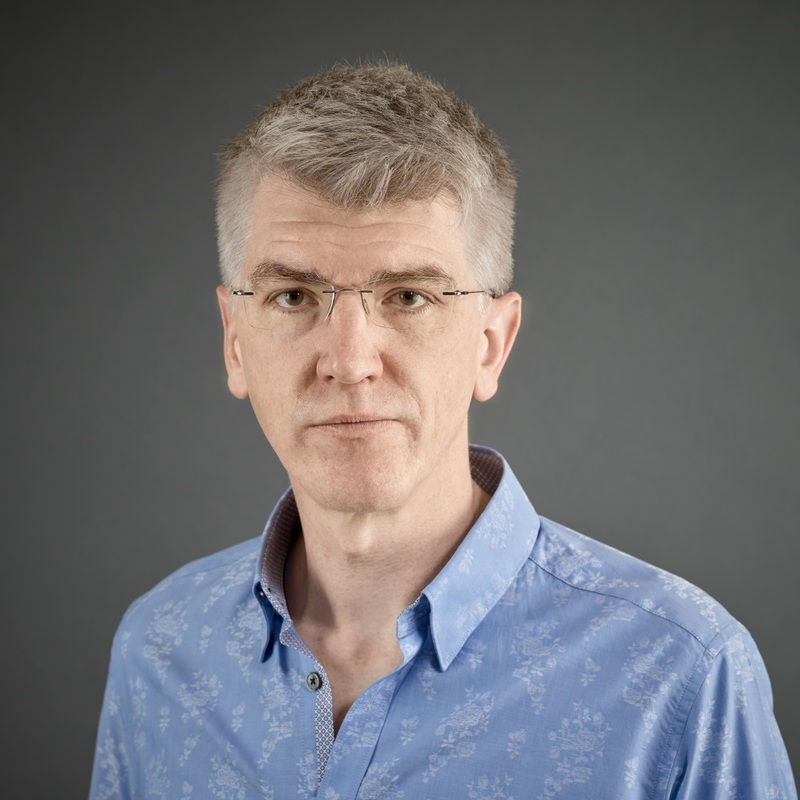 James Briscoe, who joined Development as Editor-in-Chief last year and who has also served as Director on the board of The Company of Biologists, is now James Briscoe FRS! James’ lab at The Crick in London works on the molecular and cellular mechanisms of embryonic development with a particular focus on the developing spinal cord. You can hear more about his life in science in Katherine Brown’s Development interview, and his plans for Development in his inaugural editorial. Congratulations James! Congratulations to all three, and the rest of the new FRS family.